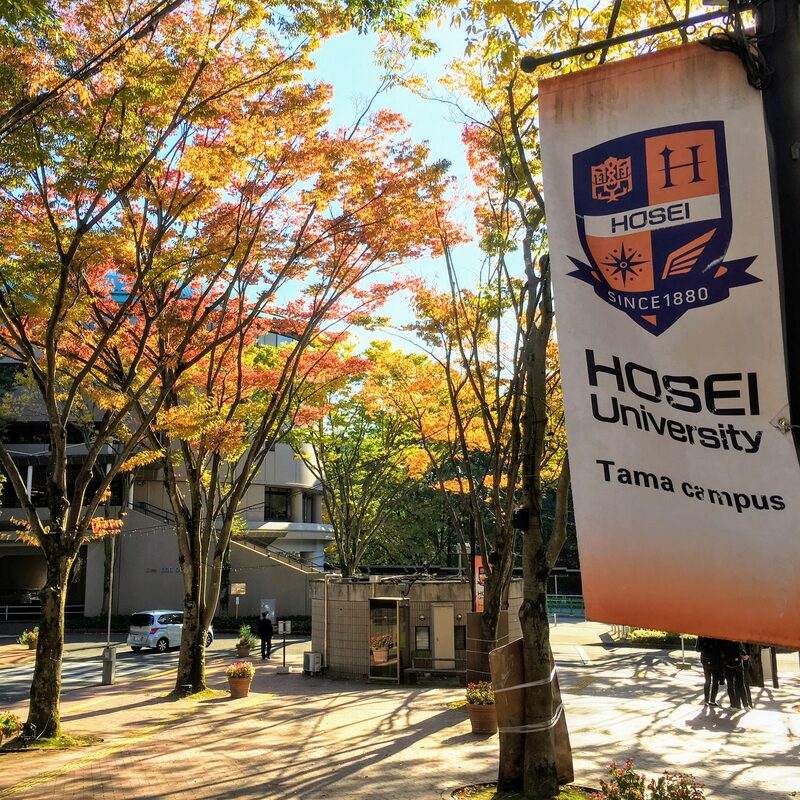 IGESS stands for Institute for Global Economics and Social Sciences ‒ a facility scheduled to open in September 2018 offering English-based degree programs on Hosei University’s Tama Campus. 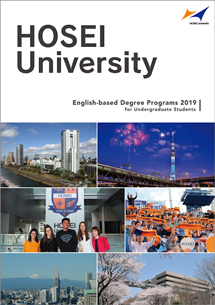 All liberal arts and major subjects will be taught in English, with graduates earning bachelor’s degrees in economics. 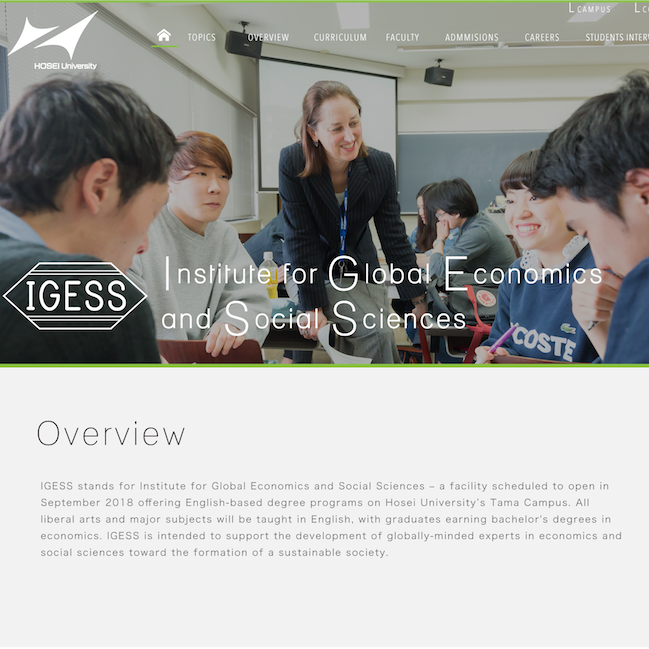 IGESS is intended to support the development of globally-minded experts in economics and social sciences toward the formation of a sustainable society. 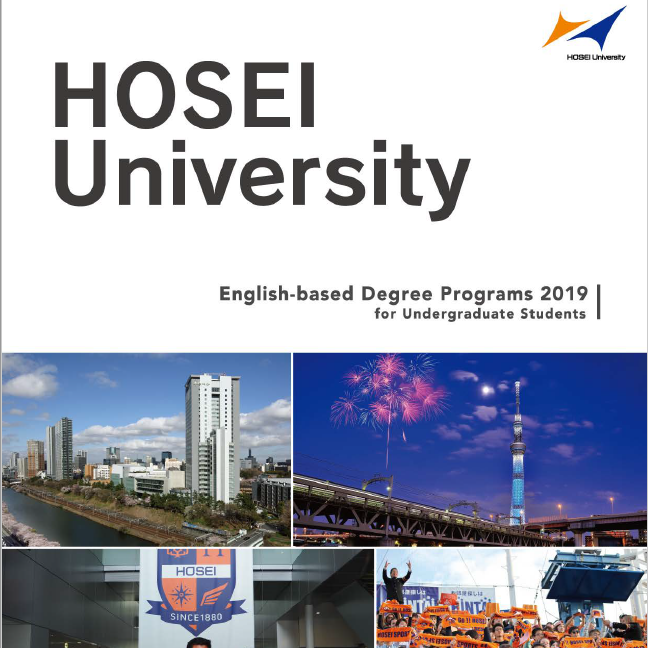 2019 Hosei University Guidebook is released. 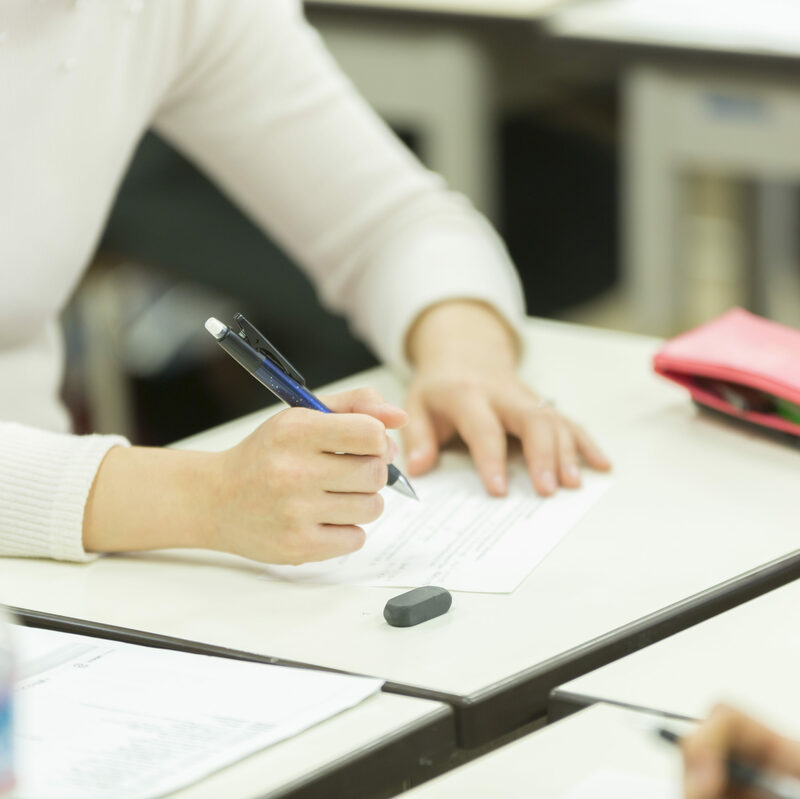 The syllabus in 2018 academic year has been released. 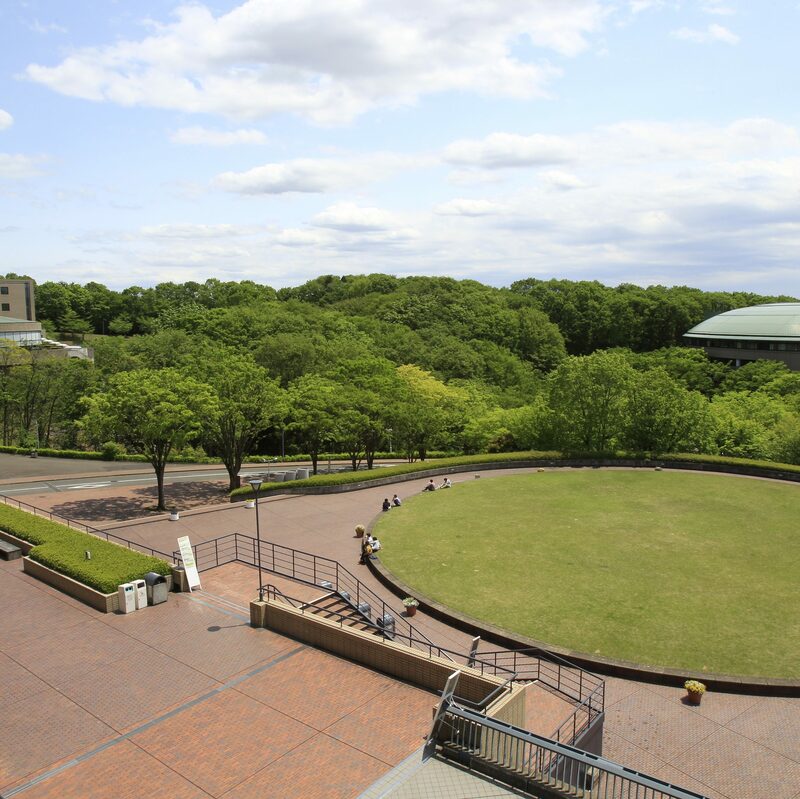 The website is updated the newest information. 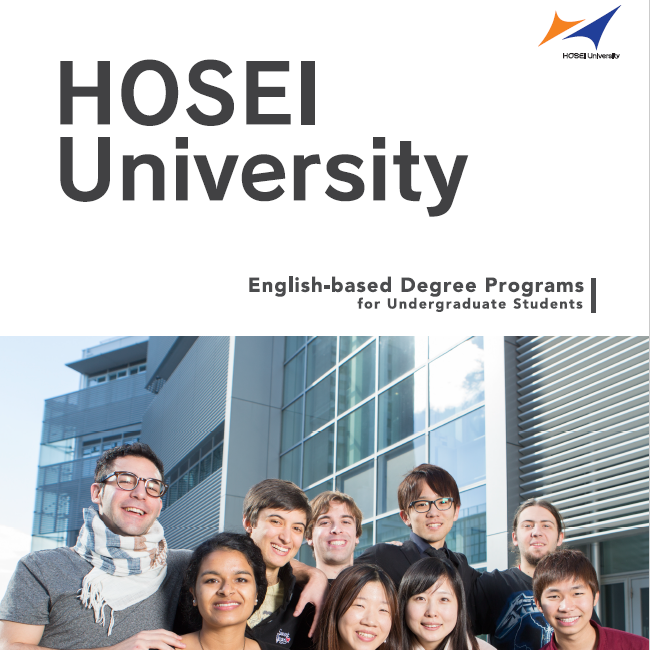 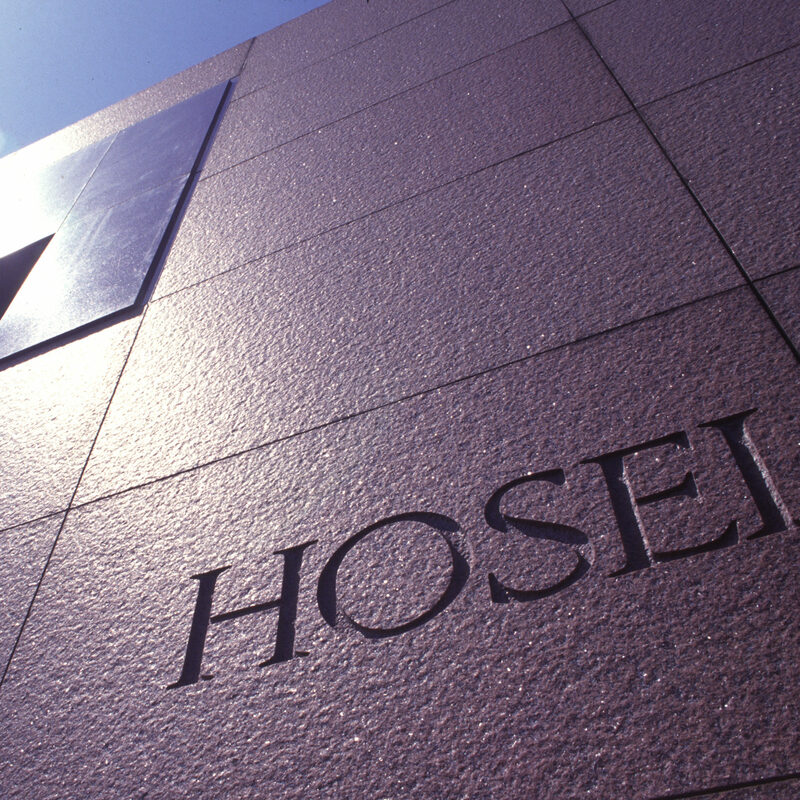 New Hosei University Guidebook is released.